WinNc - файловый менеджер, обладающий широкими возможностями, который может стать отличной заменой стандартному проводнику Windоws. WinNc использует ту же функциональность клавиатуры и мыши, что и DOS'овский вариант файлового менеджера, Norton Commander. Программа предоставляет вам удобный доступ к различным FTP- и локальным серверам, локальным дискам и т.д., благодаря своему интерфейсу, разделенному на два окна. Вы сможете подключиться к любому серверу и с легкостью скачивать и закачивать на него нужные файлы. 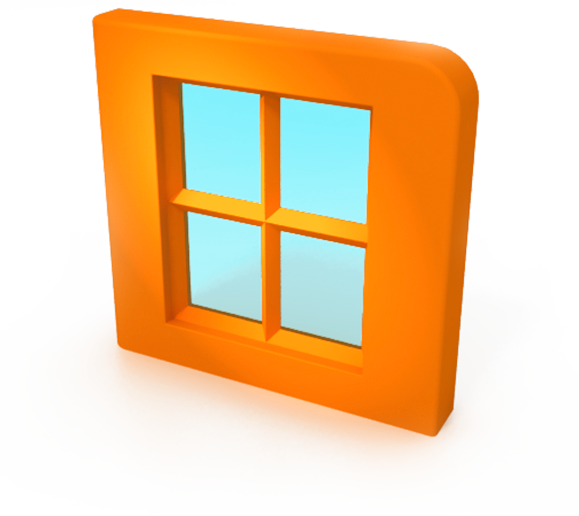 WinNc is a file manager for Windows that replaces the use of the existing Windows Explorer. Developed by a small Dutch multimedia company called Dunes MultiMedia, WinNc uses the same key shortcuts and the same mouse functionality as a well-known DOS file manager, Norton Commander. interface, each of which function independently. In addition to standard file-management functions such as formatting, copying, moving, deleting and editing files, WinNc lets you view inside compressed files as if they were directories (it allows you to split, encrypt and FTP files, too). WinNc can view JPEG, GIF, BMP, TGA, WMF, PCX, WAV, FLC, DOCS, XLS, HTML, MID and AVI files. It supports extraction from WAV to MP3 files, ripping audio cd’s to MP3 and converting WAV to MP3. Furthermore, this software enables you to the record files onto CDs or DVDs. WinNc is available in the following languages: English, German, Spanish, French, Italian, Dutch, Russian, Czech, Romanian, Polish.